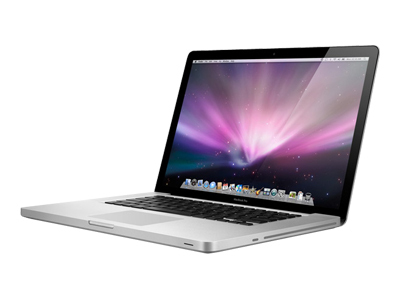 Refurbished Apple MC226B/A MacBook Pro 17 inch Core 2 Duo 2.8GHz 4GB 500GB Superdrive Mac OS X 10.11 El Capitan. You can now view graphics, photos, and videos with richer colour and deeper blacks with the MC226B/A notebook as it comes with a high-resolution 1920x1200 pixel LED-backlit display. Powered by Intel's Core 2 Duo processor and equipped with 4 GB DDR3 SDRAM and a 500GB hard disk, this MacBook Pro lets you run more applications simultaneously. For easy operations, this Apple 17 in. notebook comes with pre-installed MacOS X 10.5. The MC226B/A notebook is crafted in an aluminium unibody enclosure. 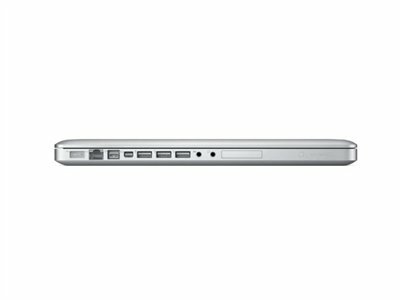 You can work for longer time with this MacBook Pro as it has a battery life of at least 7 hours. What more? This Apple 17 in. notebook sports a backlit keyboard, 3 USB ports, memory card slot, and NVIDIA graphics processor. 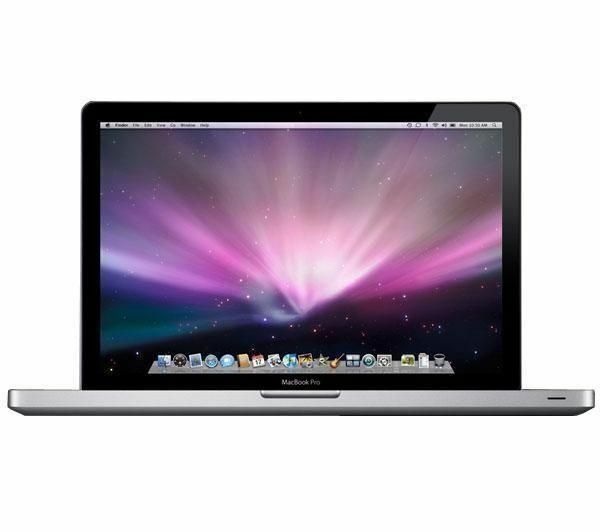 Grade B – Good Condition, works perfectly with a possibility of slight small dents and scratches.